And there are lots of interesting events, too. Just last week the 9th annual IT City conference was held here. 2 days, 20 sections, 2000 attendees. A number of our people attended, and some shared their impressions. It was a private reaction, but I was especially pleased when the Blockchain session speaker mentioned an interesting, fast-paced platform for learning Blockchain technology called BlockGeeks. My pleasure derived from the fact that we (NTR) are actively involved in its development. 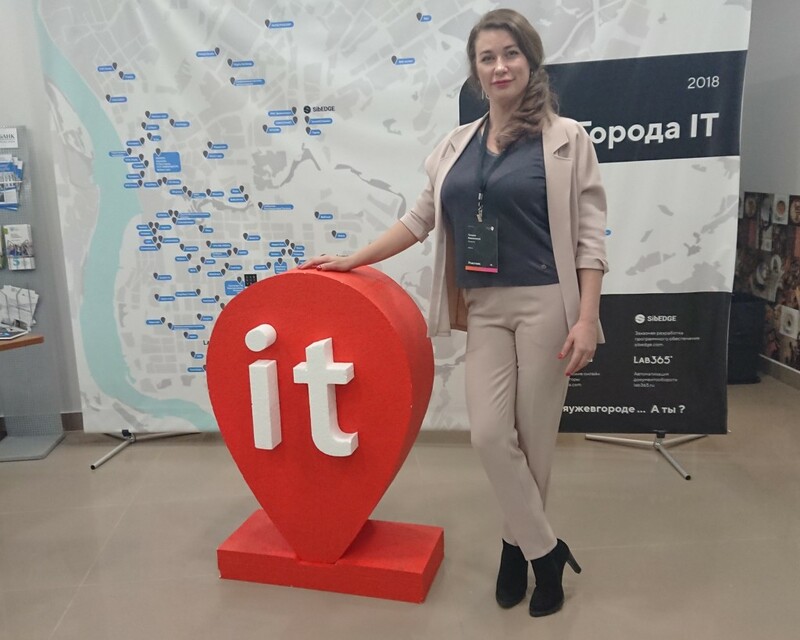 I was at the IT City conference for the second time. The conference is growing, developing, becoming more and more useful and interesting. I attended the second day, which was dedicated to technology sessions. I attended various talks at project management and testing sessions. Most of all I remember Anna Ashanina (Azoft) presentation “What, Where, When: Mind Maps. The Tester’s Look.” She gave excellent advice on writing documentation for testing under time pressure that I plan to use. IT City is an annual forum for discussing IT business issues and trending technologies. Its two full days can hardly contain both business and technology topics, especially considering the influence information technology has on our lives. I attended both days, choosing the topics that interested me most. I especially want to mention the excellent presentations of Stas Michalsky, “The whole focus is on focus! 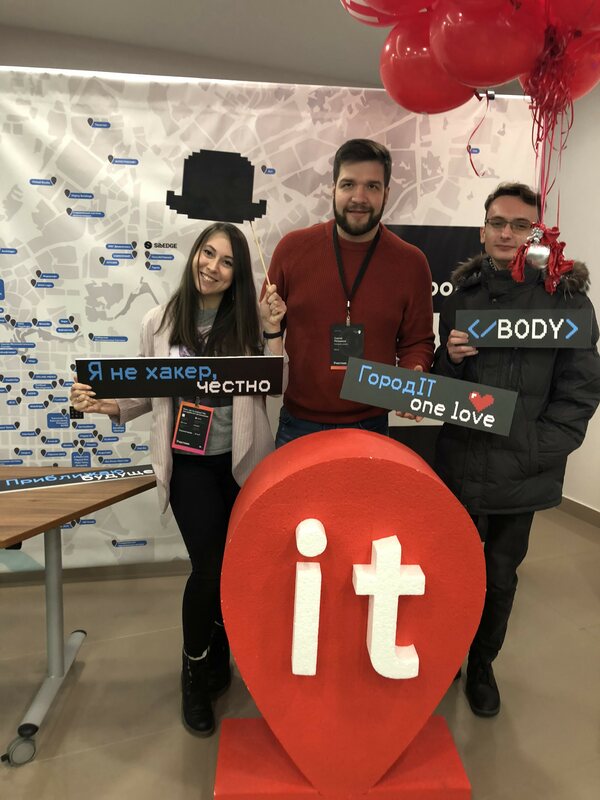 Focus on the result …,” for a clear explanation of the importance of focus in software development and Anton Kudinov, who spoke about augmented reality technology, with references to specific business cases. Most of the presentations involve trending technologies and attractive ideas for investment. The number of participants was greater than the site capacity, which also indicates the extremely high interest in this forum. 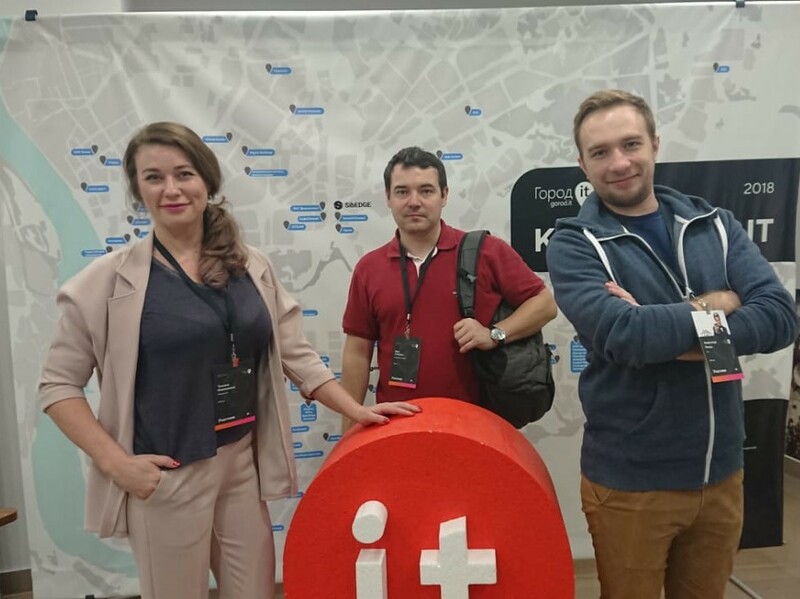 I was left with pleasant impressions of the event and I believe that by next year we [NTR Lab] will also have interesting topics to present at IT City. 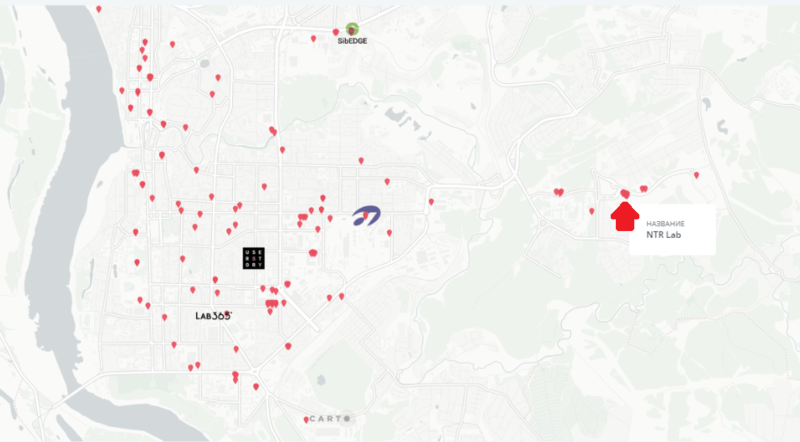 Finally, IT City is a good platform for networking and has great IT parties (always a plus). I was at the HR IT section. We discussed global trends in recruitment, talked about marketing in terms of HR and the importance of company brand to the applicant. I noticed that analytics has begun to occupy more and more space in the HR world. Personally, I especially liked the presentation by representatives of CFT company. They talked about full stack HR, which means people who understand programmers’ professional language and also have soft skills, good communications and empathy. It was great to attend and meet-up with old friends and also meet new marketing people during coffee breaks. Happy networking! It was useful to learn about the latest trends in digital marketing; it’s a fast-paced and exciting area. It’s a very important part of any business, so there were many CEOs attending the session. I like that after getting new info I can think about things differently. The most interesting tech area to me was the AR/VR session. 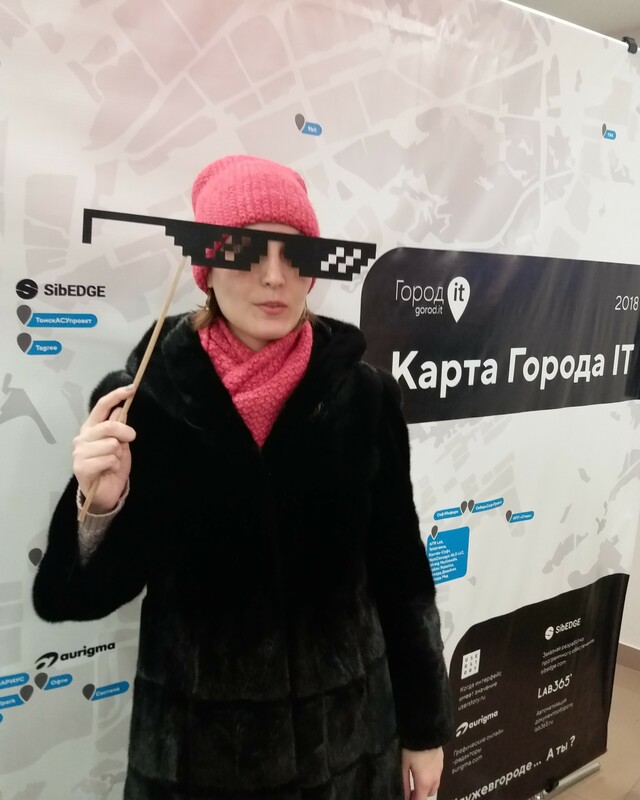 One of the speakers commented that Russian developers tech skills in this sphere are very good. All in all everyone agreed it was a valuable way to spend two days. We learned a lot, made good contacts, new friends and are looking forward to next year. Perhaps I’ll see you there!